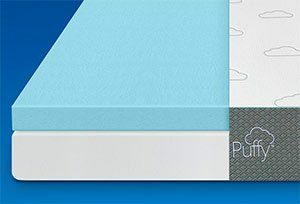 The Puffy mattress is not only seen as a great product, but also as a excellent brand too, because of its dedication to social issues. The company is known for it’s excellent quality and service. And also for their social acts of kindness. 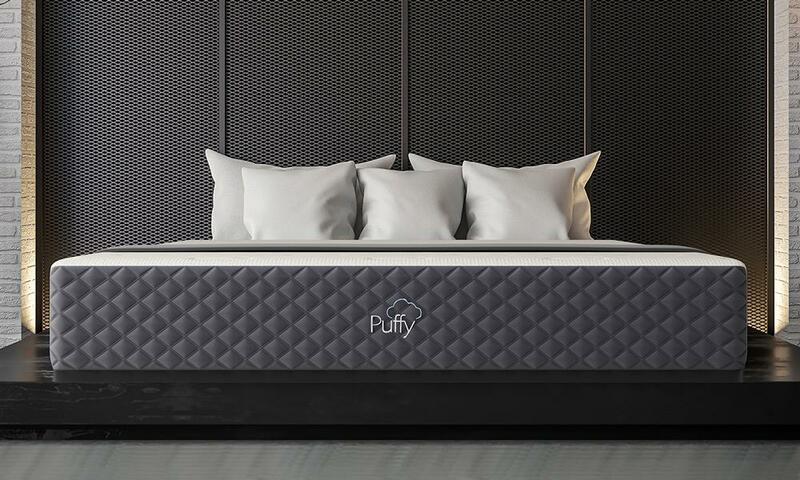 As of the time of this writing, Puffy mattress holds an A- rating with the Better Business Bureau; a remarkable feat in itself. 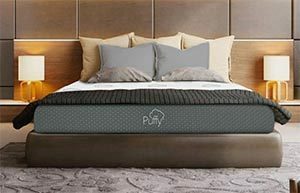 About 85% of customers from over 3000 testimonials on the Puffy website rated puffy 5 stars, with it also racking similar amounts on Amazon. The Top of this cover is white in color and has a textured finish with small clouds placed distantly all over that make it appealing and attractive. The side panels of this cover are made from high quality durable fabric and dark grey in color. 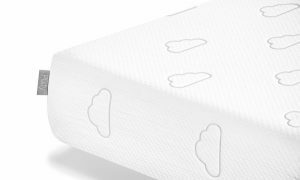 Once The mattress was picked up, the company will donate it to a local charity and you will be refunded all your cash.